In an outstanding back-and-forth battle that literally went down to the final shot, Panathinaikos Athens registered its first win in Top 16 Group E by edging Unicaja Malaga 68-66 in the Greek capital on Friday. 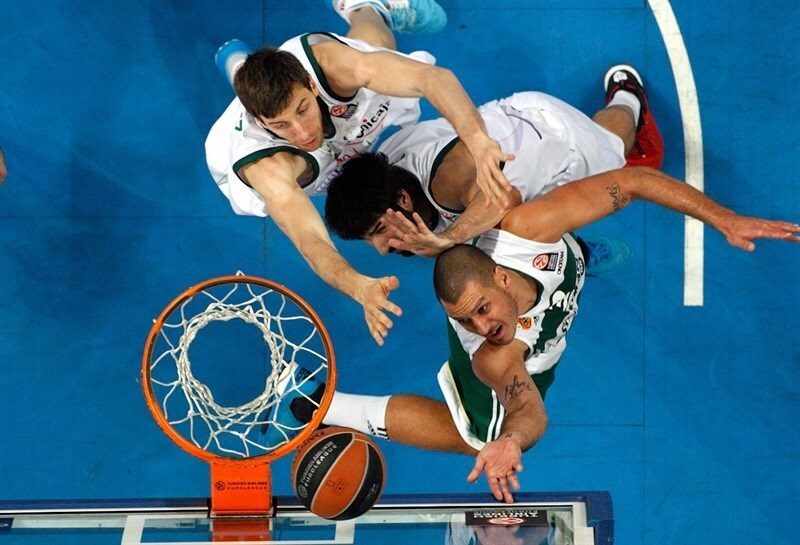 Both teams now have 1-1 records in Group E. Dimitris Diamantidis led the winners with 17 points and 7 assists. Sasha Pavlovic added 10 points for Unicaja. Jamar Smith led Unicaja with 22 points while Dani Diez grabbed 10 rebounds for the guests. Diez and Smith helped Unicaja to an early lead, 7-8. Panathinaikos found a go-to guy in Diamantidis, who led the Greens to a 21-17 lead after 10 minutes. 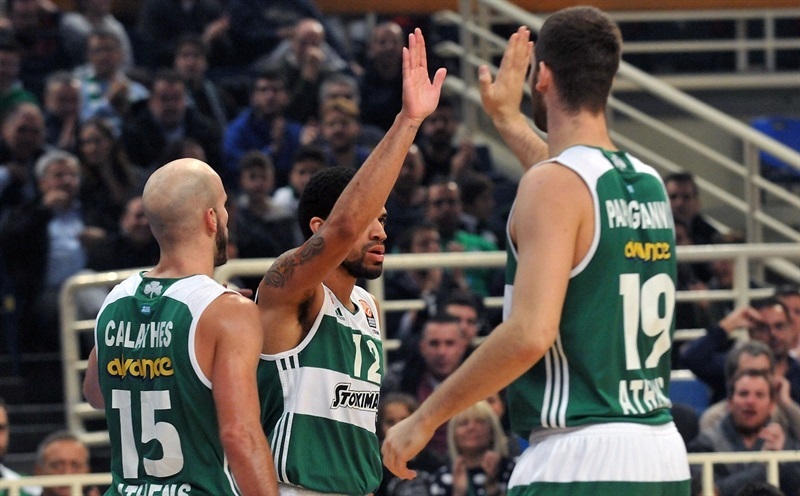 A three-pointer by Edwin Jackson tied it at 24-24, but Diamantidis and James Feldeine fueled a 7-0 run to restore a 31-24 Panathinaikos margin. Unicaja recovered and a layup by Diez tied the game at 33-33, but Diamantidis and Nick Calathes put Panathinaikos back ahead, 37-33, at halftime. A three-pointer by Pavlovic gave Panathinaikos its biggest lead, 47-39, but an outstanding Smith brought Unicaja within 58-55 after 30 minutes. Carlos Suarez struck from downtown to complete his team's comeback at 61-62. Unicaja held a 64-66 lead already in the final minute, but a free throw by Gist and a go-ahead triple by Feldeine gave the Greens a 68-66 edge and Smith missed from downtown at the buzzer. 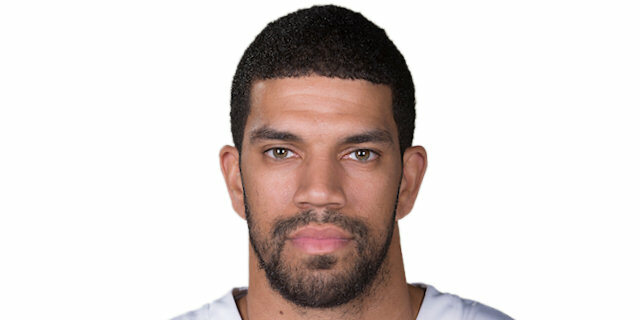 Calathes got Panathinaikos going with a driving layup and bettered De Marcus Nelson's free throws with a corner triple that gave the Greens a 5-2 lead. Nelson kept pacing Unicaja with a put-back basket, which Vasilis Charalampopoulos matched with foul shots. Dani Diez shined with a backdoor layup, as Unicaja improved its defense. A four-meter jumper by Smith soon gave the guests their first lead, 7-8. James Feldeine scored in transition and a layup by Ognjen Kuzmic restored an 11-8 Panathinaikos lead. Diez took over with a fast break layup, before Sasha Pavlovic made free throws. A three-pointer by Smith tied it at 13-13. 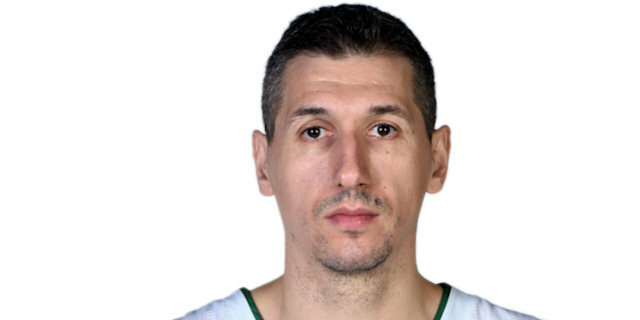 Diamantidis provided a highlight with a driving layup, which he followed with free throws. Alberto Diaz split foul shots and a catch-and-shoot triple by Edwin Jackson tied it again, 17-17. Miroslav Raduljica scored down low and a driving layup by Diamantidis gave the Greens a 21-17 edge after 10 minutes. Fran Vazquez rescued Unicaja with a put-back slam early in the quarter. Antonis Fotsis made free throws and a step-back jumper by Jackson kept Unicaja within 23-21. Kuzmic split foul shots and a three-pointer by Jackson tied it at 24-24. Diamantidis nailed a triple off a Panathinaikos timeout and Calathes banked in a close shot to give the Greens some fresh air. Unicaja had started to take off-balance shots without much success and a steal by James Gist allowed Feldeine to give his team a 31-24 margin, prompting a Unicaja to call timeout. Smith beat the shot clock with an off-balance three-pointer and free throws by Diez kept Unicaja within 31-29. Diamantidis found Georgios Papagiannis for an alley-oop slam, but Will Thomas hit foul shots and a fast break layup by Diez tied it at 33-33. 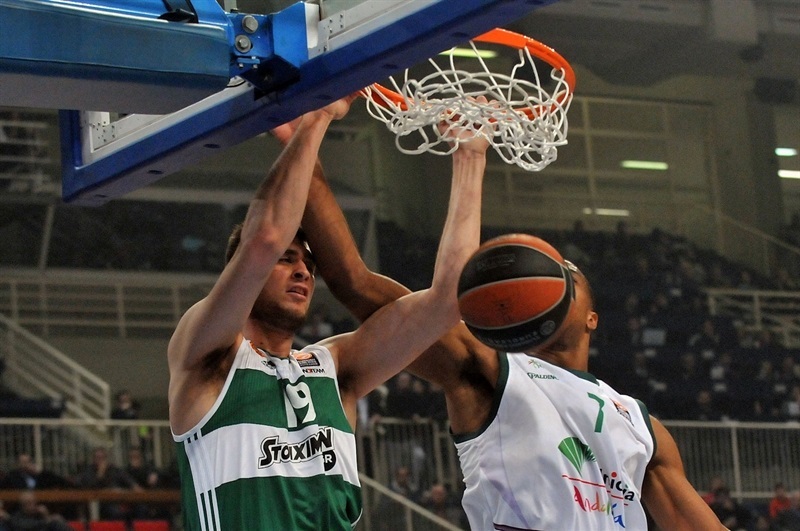 Diamantidis made free throws and Calathes restored a 37-33 Panathinaikos lead at halftime. Radujlica scored around the basket immediately after the break, but Richard Hendrix quickly answered with a jumper. Raduljica fed Gist for a close basket, but Thomas matched it with a one-handed dunk before a layup by Hendrix made it 41-39. Gist rescued Panathinaikos with a corner triple and Pavlovic copied him with a bomb from downtown that caused Unicaja to stop the game at 47-39. Gist split free throws to cap a 7-0 run, but Diaz stepped up with a three-pointer. Thomas split foul shots and Smith hit both attempts to bring Unicaja within 48-45. Calathes found Raduljica for a two-handed slam and after Vazquez nailed his trademark mid-range jumper, Pavlovic buried another triple for a 53-47 Panathinaikos lead. Smith and Diamantidis joined the three-point shootout, as Calathes headed to the bench with 4 fouls. Smith kept pushing Unicaja with back-to-back jumpers to bring his team within 58-55. Both teams struggled to score early in the fourth quarter until a red-hot Smith shined with a driving layup. 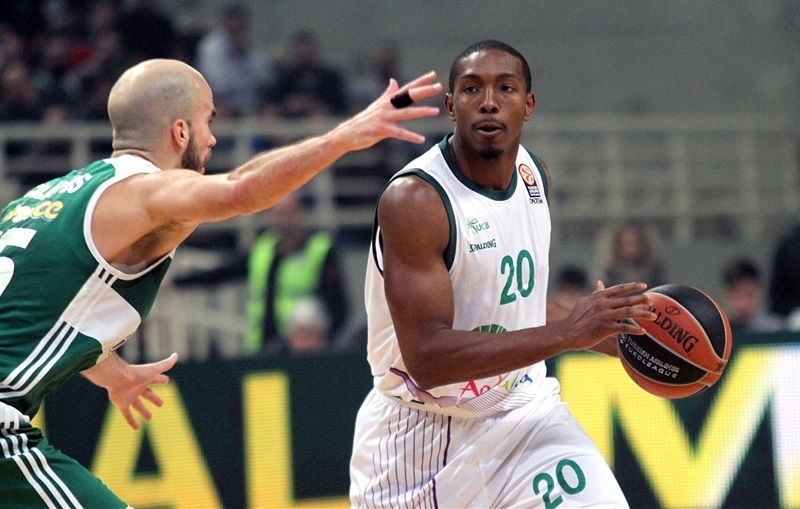 Panathinaikos struggled to score for almost two minutes until Kuzmic took over with a three-point play. Nemanja Nedovic hit a mid-range jumper and a three-pointer by Carlos Suarez completed Unicaja's comeback, 61-62. The Greens struggled against the guests' 2-3 zone defense and brought Calathes back in the game to improve their ball circulation. Smith swished another jumper and an off-balance basket by Pavlovic brought Panathinaikos within 63-64 with three3 minutes left. Diamantidis split free throws, but a dunk by Thomas put Unicaja back ahead, 64-66. 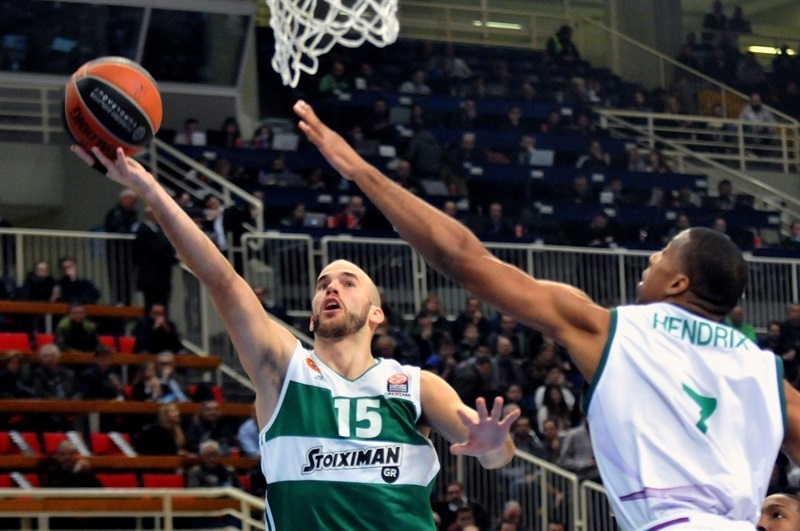 Calathes missed twice from downtown, but great defense gave Panathinaikos the ball back with 34.4 seconds remaining. Gist drew a foul and split free throws with 23.8 seconds left. He missed his second attempt, but the Greens got the ball back, as Thomas could not grab the offensive board. 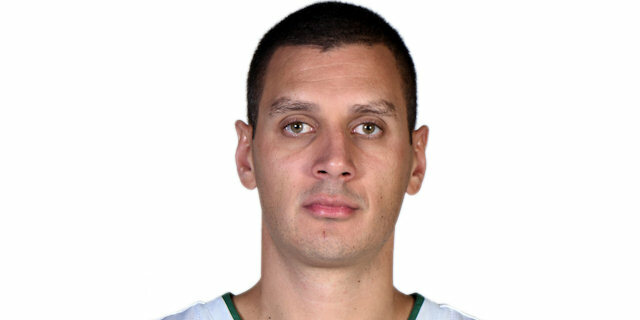 Diamantidis found Feldeine for a three-pointer that restored a 68-66 Panathinaikos edge with 11.4 seconds left. Unicaja had a chance to win the game, but Smith missed from downtown at the buzzer. "It is very important that we won the first home game, although we were struggling for the whole match. Unicaja Malaga was prepared to react against our defense, which was bad in the third quarter and they didn't t allow us to run and play an up-tempo game. Smith is an enigma, but played great and took advantage of our mistakes in the way we tried to guard him. We have to correct our mistakes, which were done by veteran players in front of our bench. This is unacceptable and we have to work hard in order to avoid them. We missed lots of opportunities to take a bigger lead and our game against their zone was very passive. 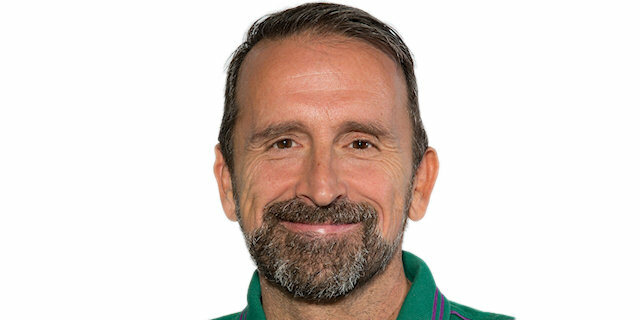 I wish not, but I am afraid that it is matter of time to lose a game at the buzzer, after it didn't happen in the matches against PAOK, Zalgiris Kaunas and Unicaja Malaga, where our opponents had the last possession." "We would like to remain competitive, as has happened in the regular season and it worked out tonight, but unfortunately we lost in the last seconds. If you look on the statistics, you will see that we lost only in one quarter, which means that few and small details made the difference and decided the result. 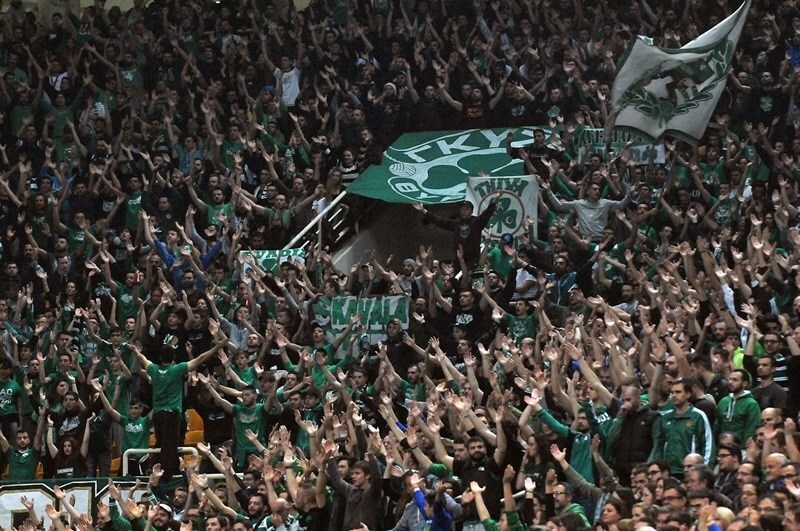 Congratulations to Panathinaikos for their win. I am not complaining either for the injuries and absences (such as those of Kuzminskas and Markovic) or the big trips. We knew that it would be hard, but we have to deal with this and try to improve our game in order to make it to the playoffs." "It has been a very difficult game against a good team. We took decent leads twice but Unicaja Malaga came up big and when they were ahead we kind of panicked. Then we had a good reaction and James Feldeine scored a big three. I appreciate the victory, it is an important one, because every team in the Top 16 is trying to protect its home ground. When you play a game, you have to do the right things, otherwise you lose. Compared to the regular season, we have improved our game, but there is still room for more progress. The competition is like a puzzle, where you have to put the pieces in the right places." "I feel good to win such a tough game tonight. We had to win and we made it. It is really amazing to get a victory like that and I am happy, but also proud to seal it almost at the buzzer. Given the fact that we won a Euroleague Top 16 game in front of 12,000 fans, I consider this three-pointer as the biggest shot in my career so far. Although we had some problems and didn't find our tempo, I think that this is the kind of game that brings us in another level. It is great to win such a close and difficult game." "It is a very important win in the first home game we played in the Top 16. A really tough game that we should have won earlier and not waited for the last seconds. However, the victory is what counts more and we are happy to have it. Fortunately, we played until the end and had a couple of hustle plays to survive and win. 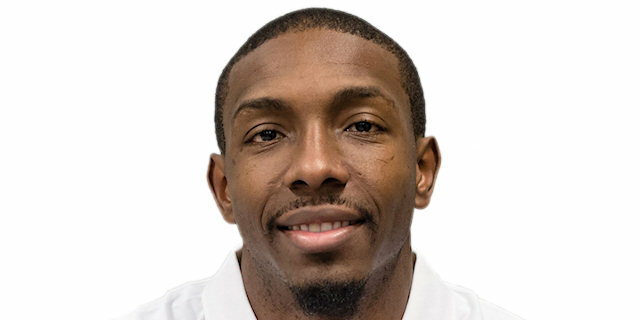 Unicaja Malaga is a very good and dangerous team that usually plays with three guards and their power forwards are fast and they force you to chase them outside." "First of all, I am very happy to be back to Athens and play again here after my stint here last season with Panathinaikos. We did a good job and stayed in the game for 40 minutes. We were very close to win it, but unfortunately it didn't happen. 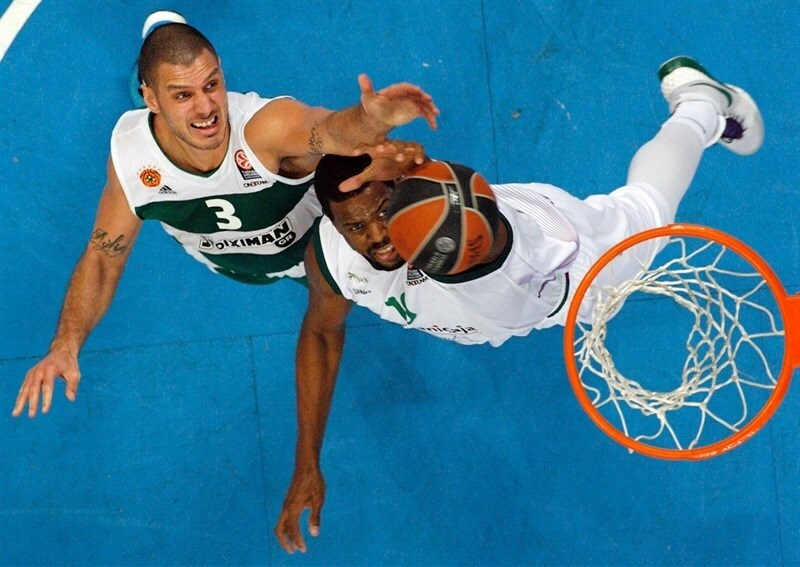 We missed some free throws and a critical rebound and Panathinaikos punished us at the end. "